Whether you’re planning a camping trip, throwing a home barbeque, or displaying your latest products at a trade show, a canopy is a great solution to protecting yourself from the scorching heat or simply displaying your companies logo at trade shows to attract more customers. For many years, canopies were merely used to shade people from the sun and were largely found within the backyard of a home. Today’s wide variety of canopies have opened the door to a set of endless possibilities of use. Companies, such as Instent Canopies, offer a wide array of custom made canopies that would, no doubt, help you stand out from the crowd. Data shows that many are now seeking to create their own business. 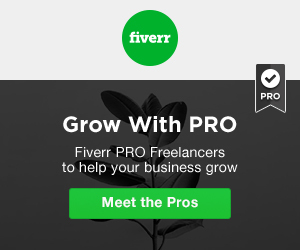 With the affordable resources to grow and sustain a company within the grasp of the general public, it’s no secret that the era of the entrepreneur is here. However, you have to set yourself apart from the rest of the pack, therefore, custom made canopies that bear your logo is the way to go. So how do you know which one is right for you? It really comes down to the use of the canopy. For instance, event tents, which are much larger compared to the standard canopy tent, can be used for an array of business events. If you’re the type to hit the weekend outdoor markets to sell your products, you better make sure that you choose a canopy that not only promotes your company with a custom logo but can also accommodate all of your inventory and still provide shade to your potential customers. Keeping your products in pristine condition and your customers comfortable is surely something you should consider. Keeping in line with the entrepreneurial spirit, lets’ move onto festival tents. Unlike regular canopy tents, festival tents tend to be a little more complicated to constantly move, although they do provide a tremendous amount of benefits to your company. These canopies provide additional material support in case of strong wind or heavy rain, a benefit that you will be grateful to have as festivals are usually held in remote areas. 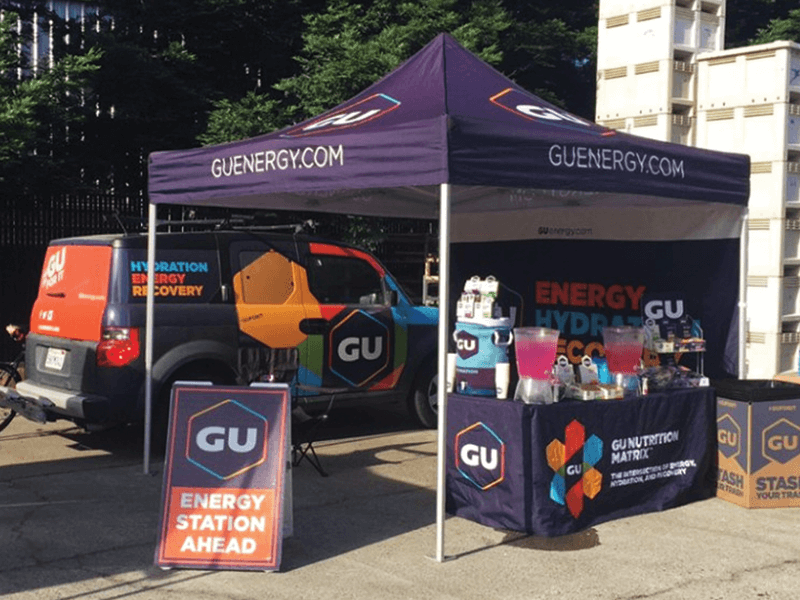 In addition, festival canopies offer plenty of room to set up tables, promotional pieces, and much more, as they are often very large and designed for companies in mind. Maybe business is not your thing and you simply want a canopy for those sporting event tailgate parties that you attend with your buddies. With the tradition of tailgating before a big game, many sports fans are going above and beyond to not only show their support for their team but also host the biggest and baddest party. Sporting event canopies offer an effective and convenient way to keep the sun out of your eyes and your belongings dry. For the outdoor enthusiasts out there who love to take weekend camping trips but hate being covered in mosquito bites, come mesh canopies. We all want to experience the outdoors and bask in the fresh air and sunlight, but what we don’t want is to be sucked dry by those pesky mosquitoes. Mesh canopies offer a great alternative to simply closing yourself off from nature. They offer the best of both worlds, shade, transparency and mosquito bite prevention. In addition to their excellent advantages, they are also easily assembled, lightweight and break down is done within a few minutes. Now, don’t think you’re going to be locked into a mesh prison. These outdoor canopies are extremely versatile. Mesh screens can be taken off, or simply added to one or two sides of the canopy, it’s your preference. In the end, the best canopy you can choose will always be on what your particular goal is for it. Sports fans can find some of the best canopy tents that not only provide shade but also allow them to safely grill nearby knowing the material is fireproof. Camping trips will be a lot more comfortable knowing you have a mesh canopy tent to protect you from the elements. Lastly, canopy tents meant for your business are among the most recommended investments you can make to bring brand value and legitimacy to your company.